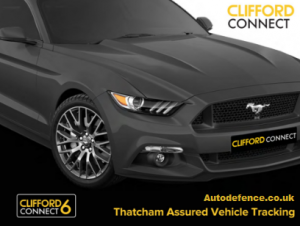 The Clifford Connect 6 uses the latest in tracking device technology, no external aerials for GSM/Satellite connectivity making the device easier to hide within the vehicle. 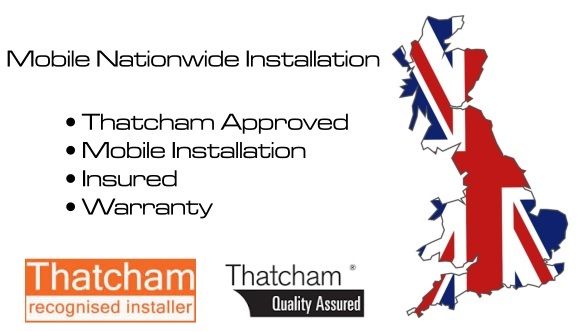 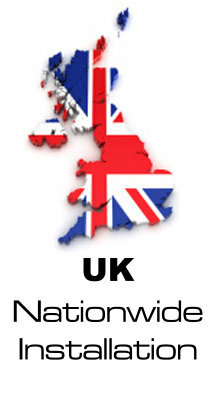 This device can be tracked worldwide and is insurance approved to Thatcham Category 6 for all vehicle types. You can track the vehicle via the Clifford mobile App for your smartphone, supporting Android and Apple platforms.